When dealing with the body’s soft-tissue—muscles, fascia, ligaments, and tendons—treatments such as chiropractic and acupuncture may only briefly alleviate the problems you’re dealing with. By using ART, we can specifically target each muscle group within your body. ART helps us break down the scar tissue that has built up over old injuries that can create inflammation and pain in numerous places. The buildup of scar tissue occurs when a lack of blood flows freely through your body to injured areas. Whether from bad posture, muscle tension, or constant pressure from sitting at a desk for eight hours a day, these issues can all relate to decreased blood flow. 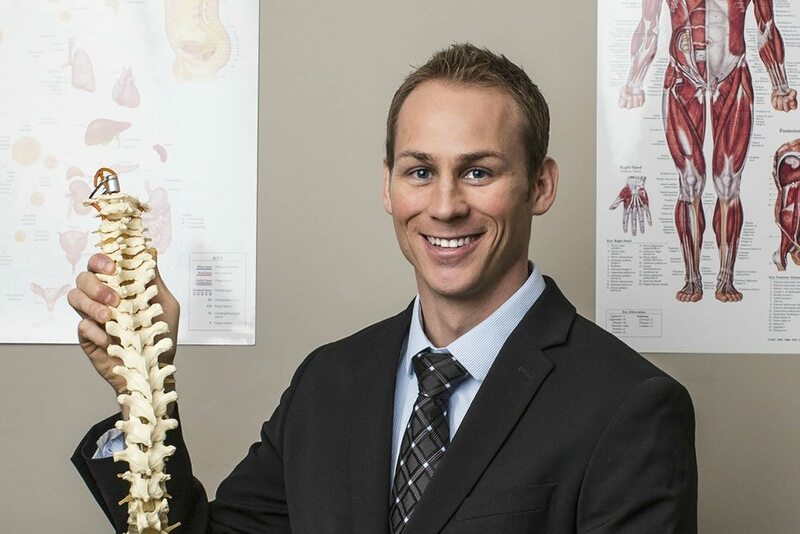 As Dr. Baker is full-body-certified, meaning he completed courses in upper and lower Extremities, as well as spinal techniques, he will work with each client to identify where an adhesion has formed, then apply tension to affected tissue while taking muscles through an active range of motion. This begins breaking up scar tissue, promotes active healing, and gives muscles fibers the ability to realign, which then reduces inflammation and pain. Are you in need of active release technique (ART) to relieve any pain you’re experiencing? Give us a call today or send us a quick message to set up an appointment with Dr. Baker! We’re ready to help you.